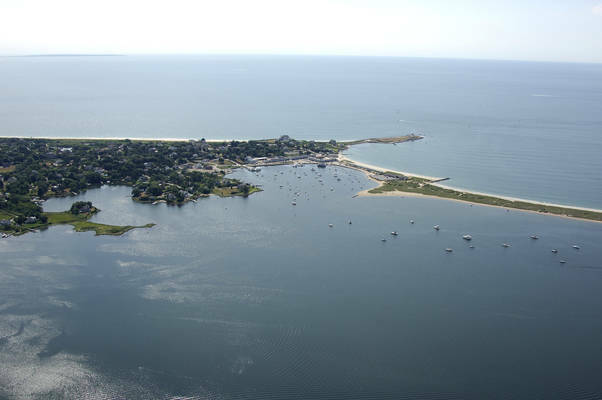 Watch Hill is nestled along the shore of Block Island Sound in the southwest corner of Washington County, RI. Watch Hill is situated on a peninsula that is nearly surrounded by ocean, further adding to its attractiveness to boaters. Outdoor activities in the area include rowing, swimming, ocean sailing, fishing and hiking. Additionally, local shopping and fine restaurants combine to make this a favored resort area. Should you wish to venture outside the village, there are many local attractions for you to enjoy. Located on the Connecticut/Rhode Island state line, the Pawcatuck River is home to the towns of Watch Hill, which is a well-equipped and long-established yachting center. 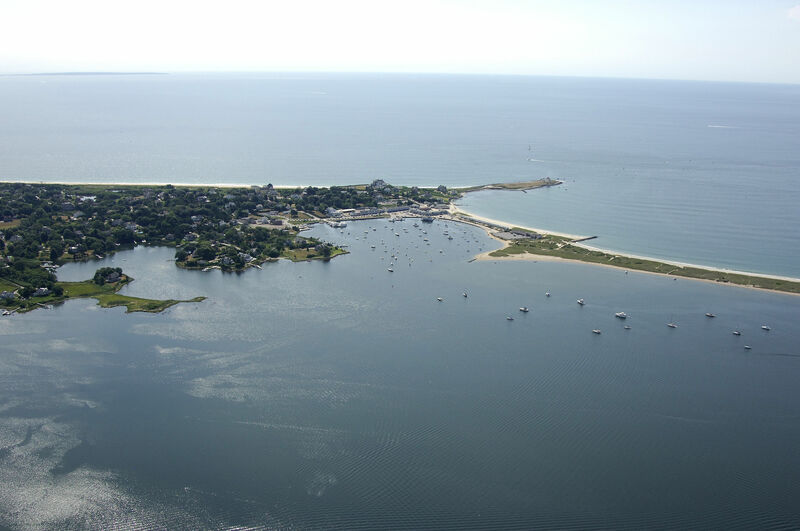 The Pawcatuck River Inlet and Watch Hill Cove are 17 miles west of Block Island Harbor, 18 miles east of New London Harbor and 30 miles southwest of Newport Harbor. 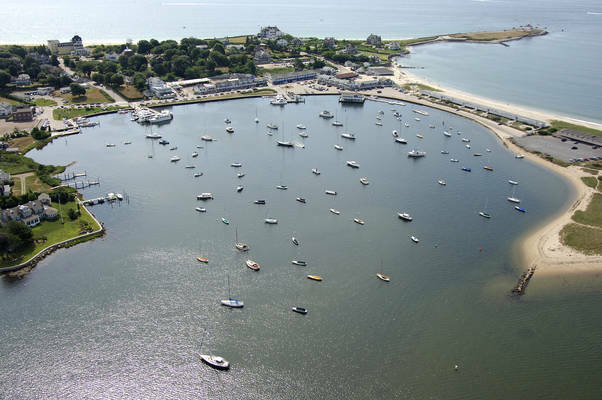 Although the river requires an indirect northern approach through Little Narragansett Bay, the Pawcatuck River and Watch Hill Harbor are very popular with boaters and cruising mariners. 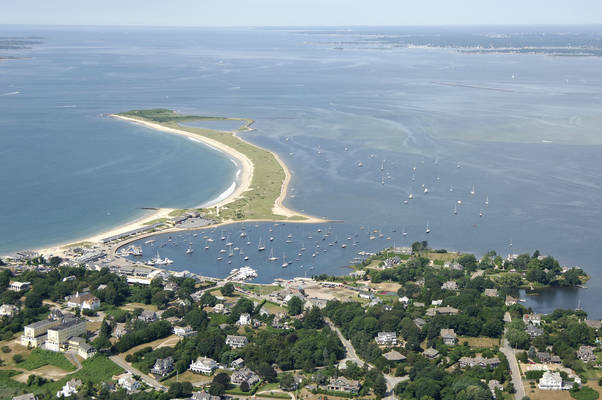 Watch Hill was occupied in the 1600s by the Niantic Indians, who were led for many years by Chief Ninigret. Colonists later moved in and Watch Hill became a strategic lookout point during the French and Revolutionary wars. In 1806, the historic Watch Hill lighthouse was built. During the early 20th century, the area grew to resort status and became home to many hotels and beach cottages. During the Spanish American War Watch Hill Harbor was very import as it acts as the entrance to the Long Island Sound. Fort Mansfield stood at Napatree Point to guard the entrance in an effort to protect a path to New York City. Fort Mansfield has been demolished but tunnels and underground rooms still remain to explore. In 1938, a great hurricane wreaked havoc on the village and destroyed nearly all of the hotels and cottages. 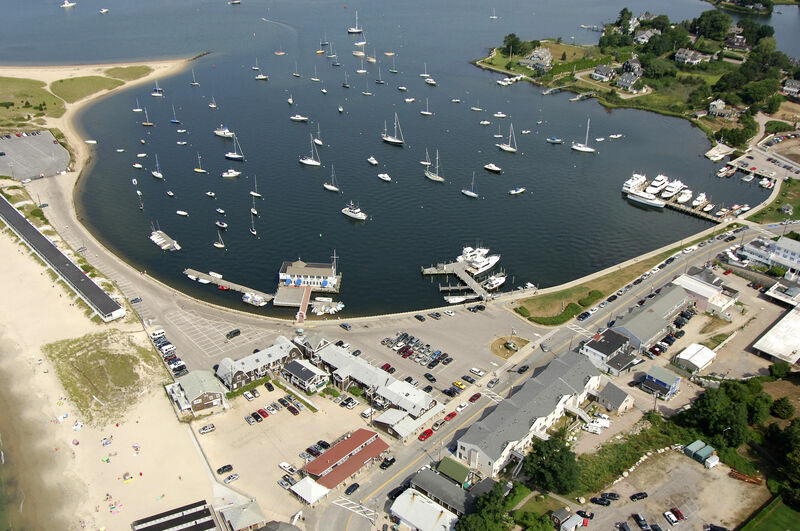 The Watch Hill Harbor area now has just two hotels, The Ocean House and The Watch Hill Inn both providing luxurious accommodations for travelers. Watch Hill is reached via a northern route through Little Narragansett Bay. The southerly (closer) route near Watch Hill Cove has depths of one foot throughout and is basically impassable. From inside the breakwaters at Stonington Point to the north, pick up flashing red buoy 2, and then chart a course for red nun 4 to the northeast. Once you have cleared the red nun buoy, move toward the northeast to intercept flashing green 5, which is located at the entrance to Little Narragansett Bay between Sandy and Edwards points. The southeast journey across Little Narragansett Bay to the mouth of the Pawcatuck River is about two miles, and the channel follows a long line of lighted and unlighted buoys with depths of at least seven feet. From Sandy Point and flashing green buoy 5, you will follow green can 7, green can 9, red nun 10, green can 11, flashing green 13, red nun 14, red nun 16, green can 17, red nun 18A, flashing green 19, red nun 18, red nun 20 and red nun 22 to flashing green buoy 23 at the mouth of the Pawcatuck River and Watch Hill Cove. Watch Hill Harbor provides access to beautiful and fun nearby attractions. Downtown is just steps away from Watch Hill Harbor. Make sure to take full advantage of the great shopping, restaurants, and cafes during your stay. Nearby Westerly Airport does not offer scheduled commercial flights but provides easy travel to for private chartered trips. Just a bit further away is TF Green Airport in Providence and offers full commercial services. There is also an Amtrak station in Westerly about 15 minutes from Watch Hill Harbor. Parking nearby Watch Hill Harbor can be difficult in the summer months but there are designated lots located downtown for a daily/weekly fee. No reviews yet! Be the first to write a review of Watch Hill Harbor.